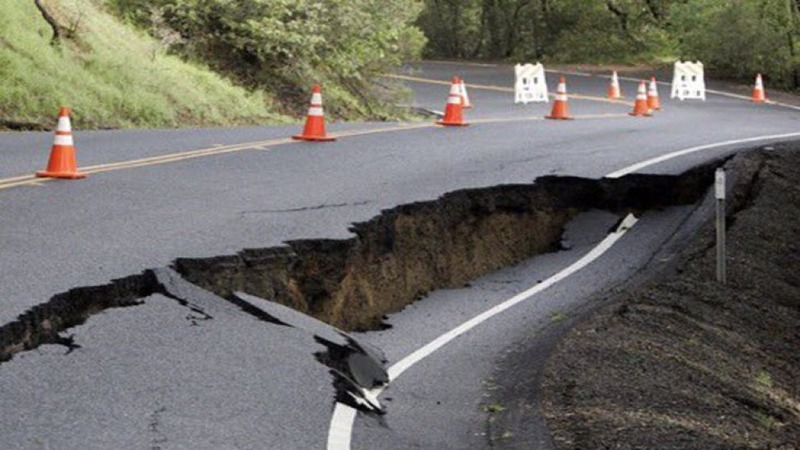 Erosion has closed state Highway 121/Monticello Road in east Napa County until further notice, a Caltrans spokesman said. The road was closed Sunday in both directions between Wooden Valley Road and state Highway 128/Capel Valley Road, Caltrans spokesman Robert Haus said. The erosion undermined and sunk the northbound lane of state Highway 121 about one foot, Caltrans spokesman Vince Jacala said. The road was initially estimated to reopen by 5 p.m. Monday. Traffic is being detoured in the north from state Highway 128 to Capell Valley Road and in the south from state Highway 29 to state Highway 128, Jacala said. Jacala said the south lane of Highway 121 could possibly open before the rest of the roadway.